PADI would like to wish the 2 CDTC candidates in the near upcoming CDTC program in Kota Kinabalu all the best. 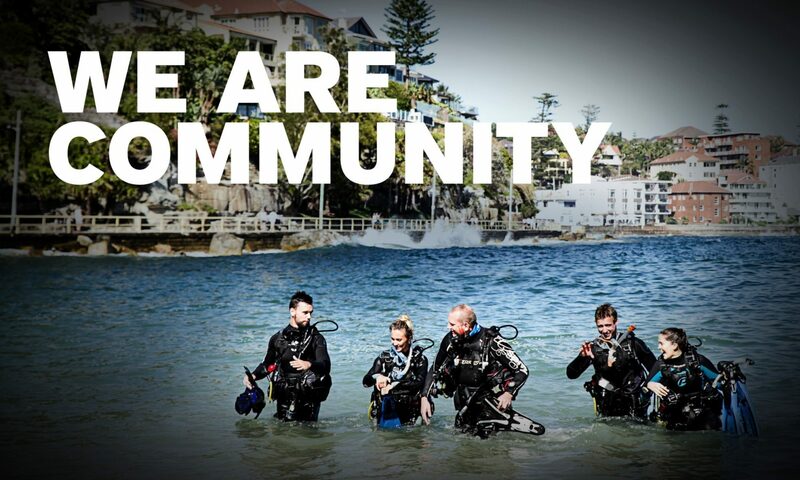 They have both worked very hard to get into the most prestigious PADI program. Tae Han Jang – owner of Deepper Dive Resort in Bohol. Tim Latimer – owner of Liquid Dive Dumaguete.